Have you decided to buy your next car used? See what the experts at Auto Action have to offer when browsing Phoenix used cars for sale! What comes to mind when you think about a used car lot? Some movies or television series may feature an outdated, terribly paved lot with rusty vehicles that are almost falling apart. Well, that’s not what the reality is! At Auto Action AZ, we have Phoenix used cars for sale that are in excellent condition. Pair that with up to date facilities, top rated customer service representatives and expert salespersons, and you have one business you can’t overlook! 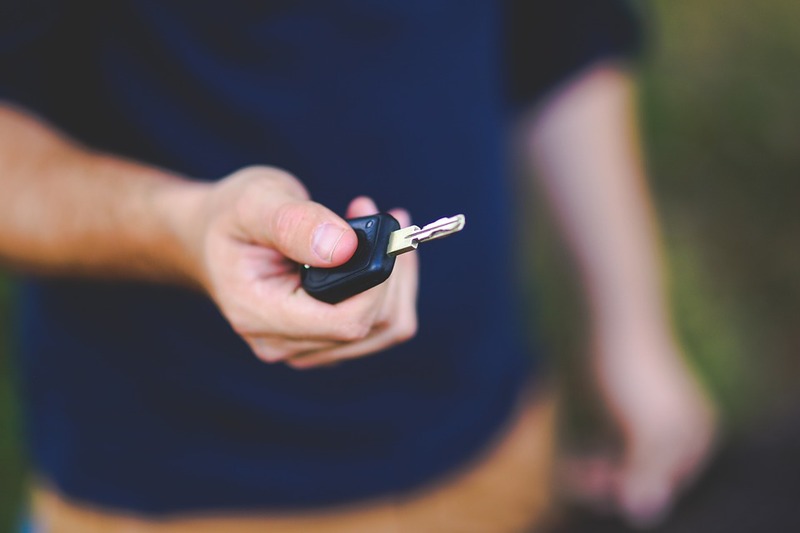 If you’ve been on the fence about taking a look at Phoenix used cars for sale, take a look at the advantages and benefits of purchasing used from Auto Action. This is the best advantage of buying from the array of Phoenix used cars for sale. It’s cheaper! There is a huge monetary gap in cost between buying used and buying new that averages over $10,000. That’s a pretty hefty chunk of change you could be spending on other things! New cars lose an average of almost 50% of what they’re worth within the first year. It’s pretty accurate that a new car goes down in value the second your drive it off the lot! Used cars also depreciate, but at a much lower rate. New cars will always have higher insurance rates since they have a higher market value and are a lot more costly to fix or replace. Insurance for used cars is inexpensive and won’t break the bank. However, always do your research when it comes to insurance rates as they vary from company to company. You’re bound to have more options to choose from when looking at Phoenix used cars for sale. Different makes, models, years, brands, colors, features, and more! You deserve what you want, and with the choices Auto Action has for you, you’re bound to find that perfect vehicle you’ve always imagined yourself having. Are you really willing to pay an enormous amount of money just to be the first owner of a vehicle? That’s a question only you are willing to answer. Just remember: when it comes to buying a used car, you’ll save a lot of money both long term and short term. With that kind of savings, buyers tend to be a lot happier with their purchase. Ready to speak with one of our experts to learn more information about the advantages of Phoenix used cars for sale? Stop by one of the Auto Action locations, give us a call at 602-345-8000, or fill out the form below. Happy used car shopping!